A hot summer day produced some hot times at Saturday's Injury Fund Carnival. In the boys' races, eight runners dipped under 16 minutes for the five-kilometer course at Burrillville Middle School with La Salle Academy teammates D.J. Principe and Matt Bouthillette going sub 15 with the nation's top two times. The girls had four harriers under 19 minutes and potentially more if not for a wrong turn in the Hindley Race. On the boys' side, team champion included Barrington (Croughan), Bishop Hendricken (Palmer), East Greenwich (Duarte) and La Salle (Bouthillier). For the girls, it was North Kingstown (Roy), South Kingstown (Hindley), Smithfield (Caswell) and La Salle (Sullivan). 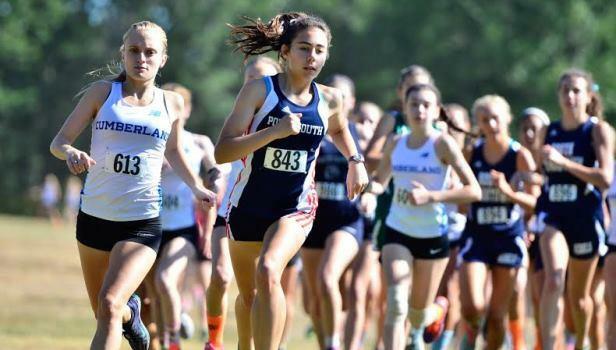 Here's a summary of Saturday's meet, which featured eight varsity and two freshmen races.